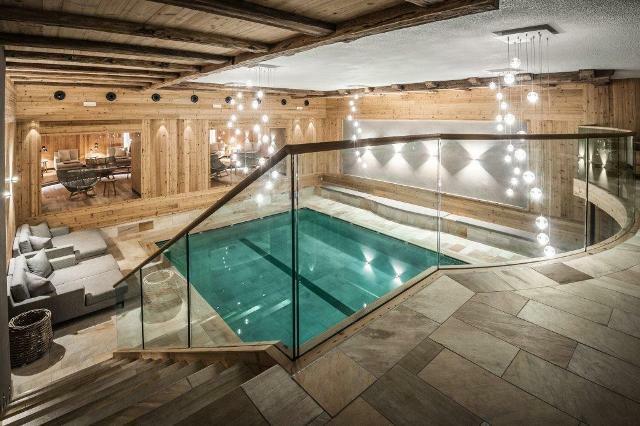 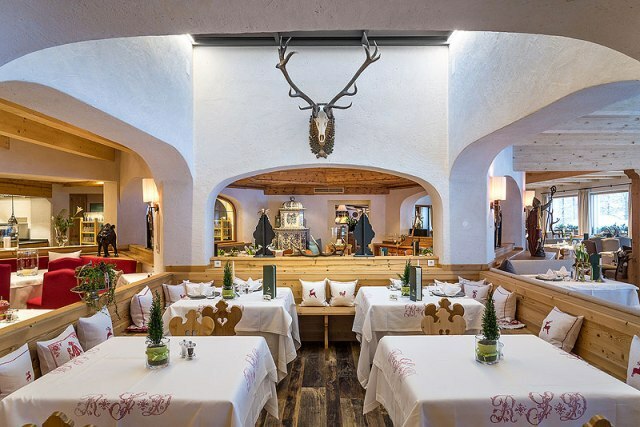 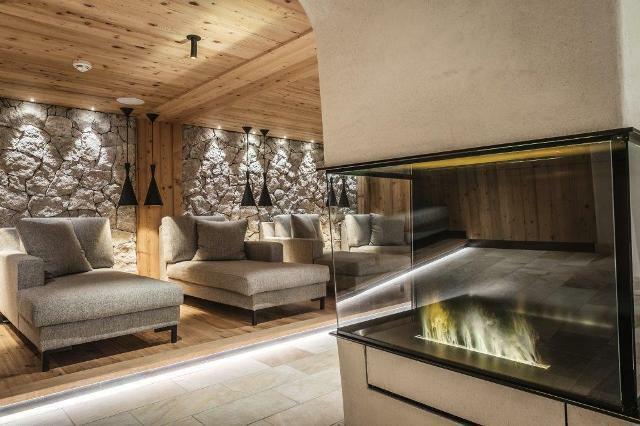 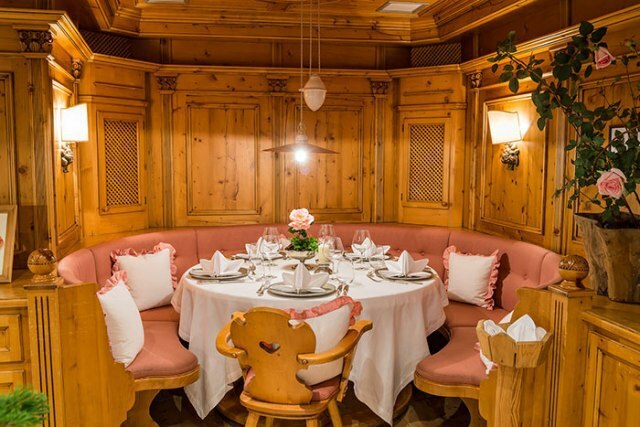 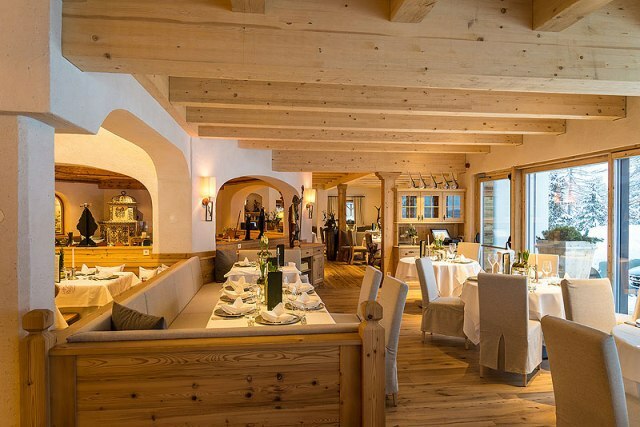 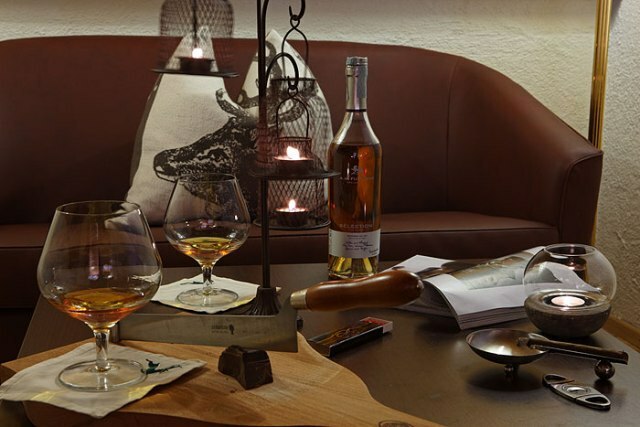 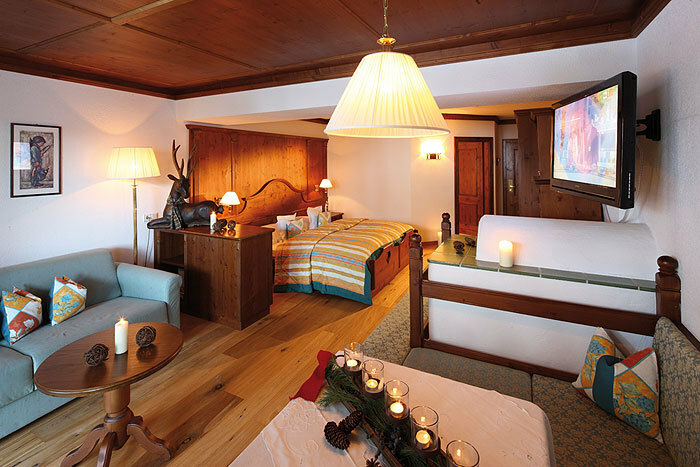 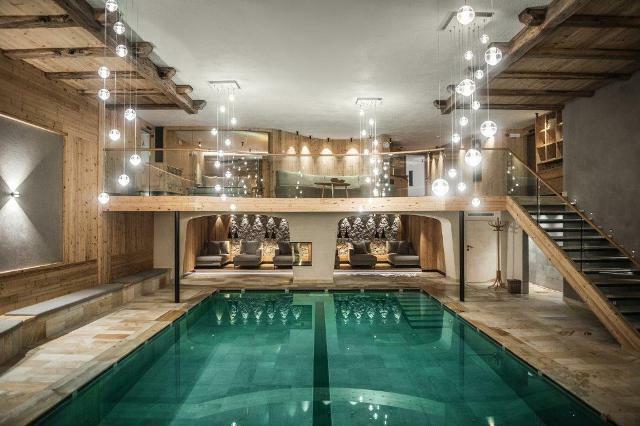 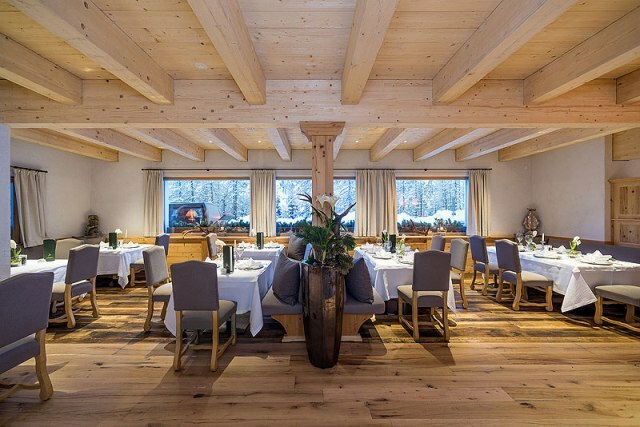 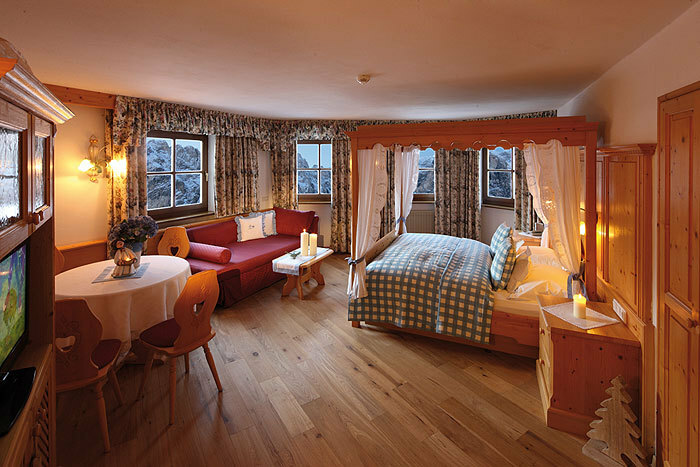 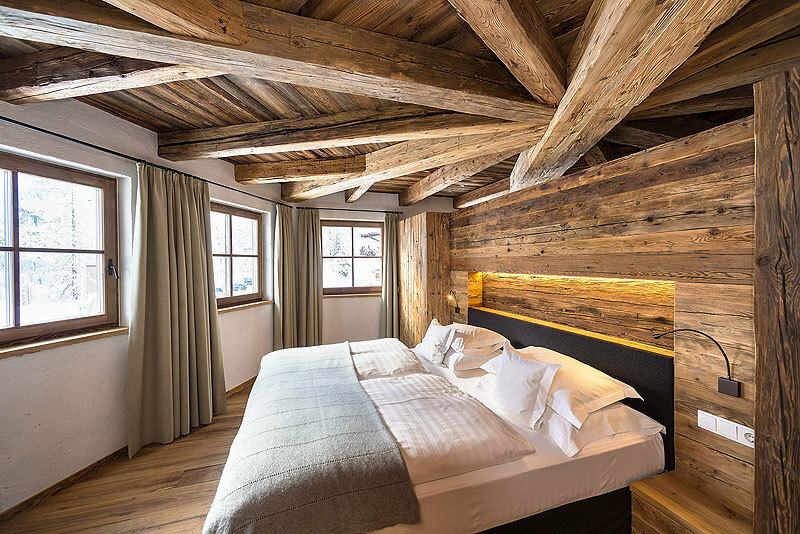 The delightful Hotel Kolfuschgerhof is situated in the pretty little village of Colfosco (2km from Corvara), just a stones throw from the pistes, and positively oozes Alpine charm with its quirky mountain décor and interesting array of ornaments and artefacts. 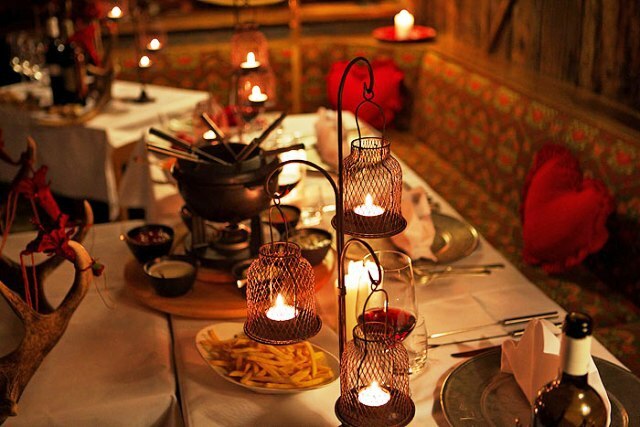 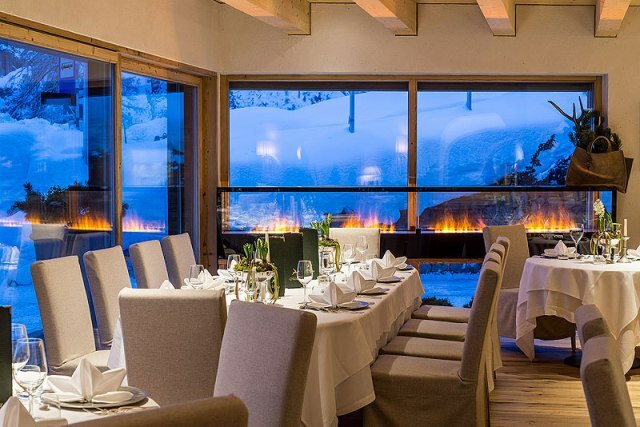 The hotel's spa and leisure facilities are state-of-the-art, and gourmets will revel in the knowledge that its cuisine is among the very best the area has to offer. 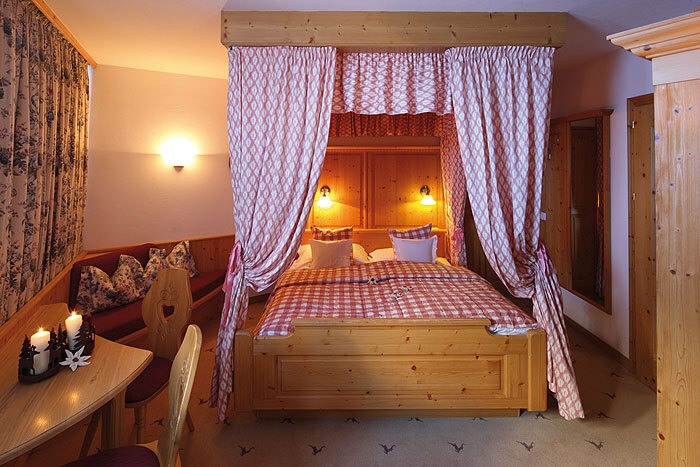 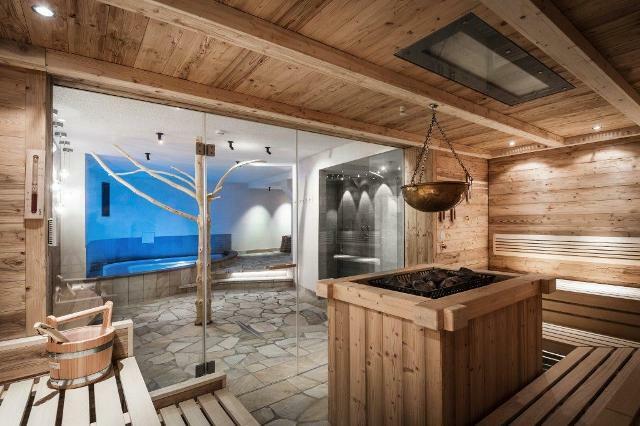 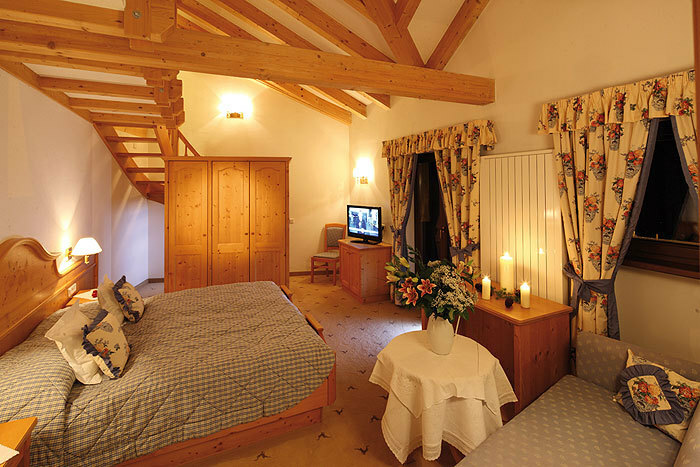 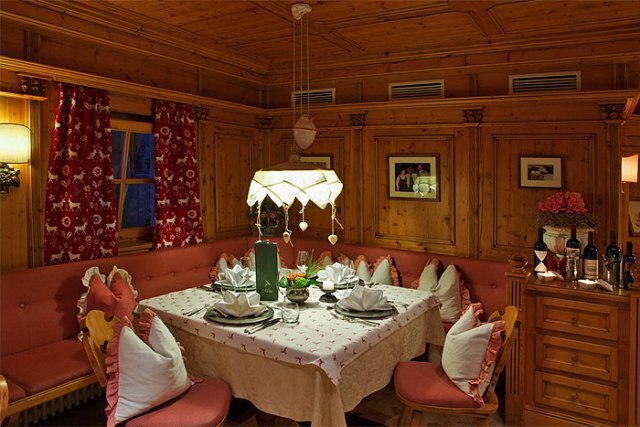 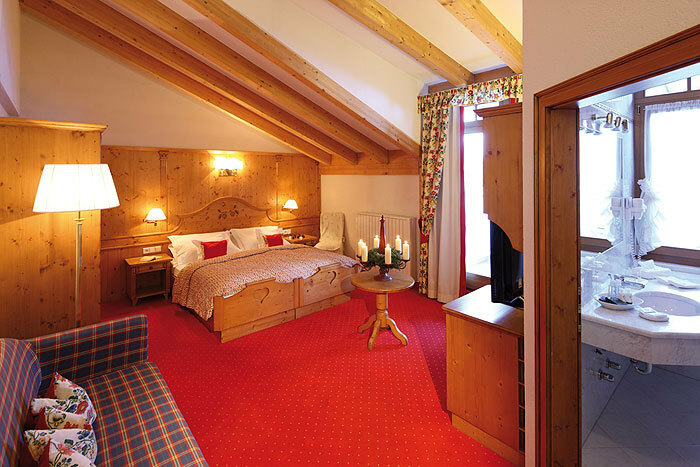 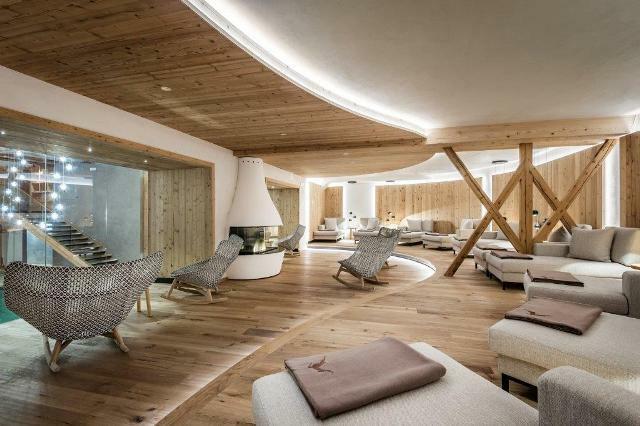 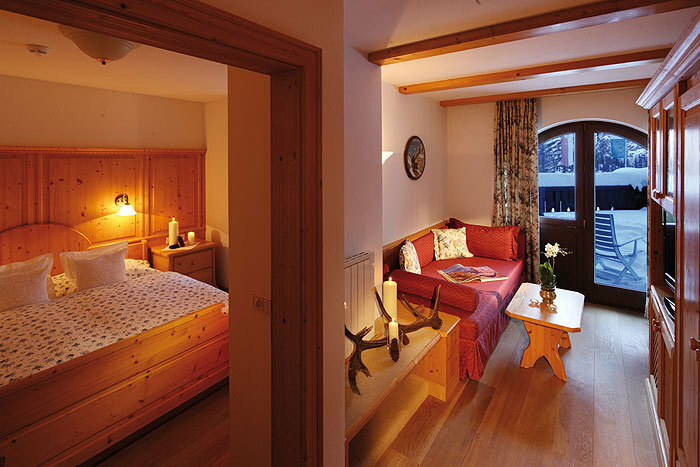 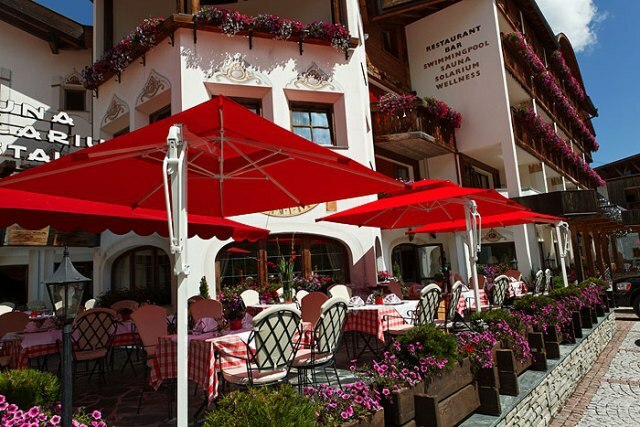 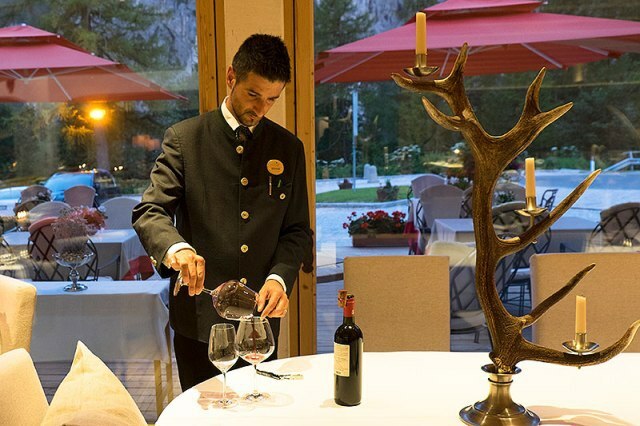 The Hotel Kolfuschgerhof is in a quiet location on the outskirts of Colfosco, close to the lifts and pistes. 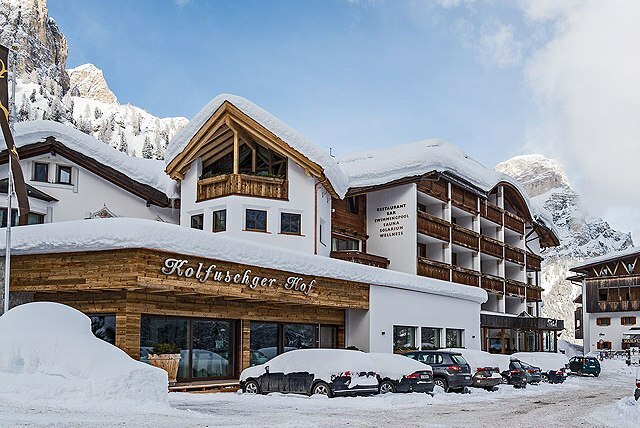 The hotel operates a private shuttle to and from the lifts.